Well I am 21 years old, and I have PCOS, I have had it since I was 18. At first I didn't know what to think, I was gaining weight, getting acne so bad, and had facial hair, I was like oh my word, what is going on. So I decided to go to the doctor, and he did an exam and said that I was being too active in sports, so it will take its time. Well about 2 months later, I had a gallbladder attack and thank God I did, because I also had a multiple cyst on my ovary, which they ended up taking. Ed. Note: You are way too young to being having gallbladder attacks, which suggests your diet needs to be reviewed by a qualified health professional. Furthermore, multiple cysts suggest your diet is not optimal. 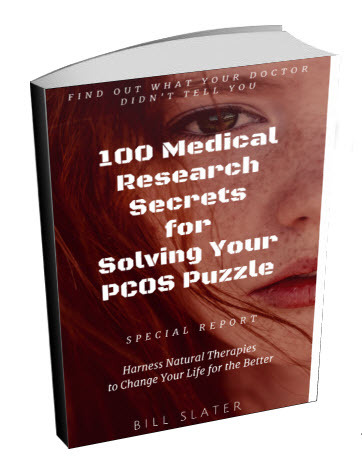 Please note that PCOS did not magically appear when you reached age 18. 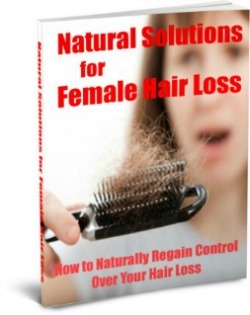 It is a process that has been going on for years and years. And it will continue for years and years to come. 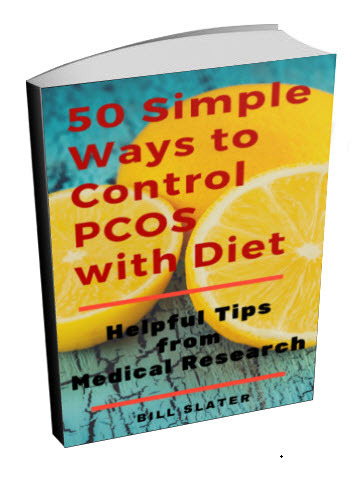 While medications are helpful for suppressing symptoms, they don't build your basic health, nor do they make your PCOS disappear. If you're taking birth control pills to control symptoms, you will have to stop them when you want to start a family. What will happen to your symptoms then? 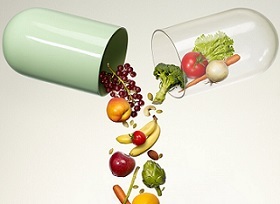 It's time for you to stop and think: What is CAUSING your health problems? What can I myself do to remove the causes? If you choose to do nothing to understand why you have health problems, what will be the consequences? 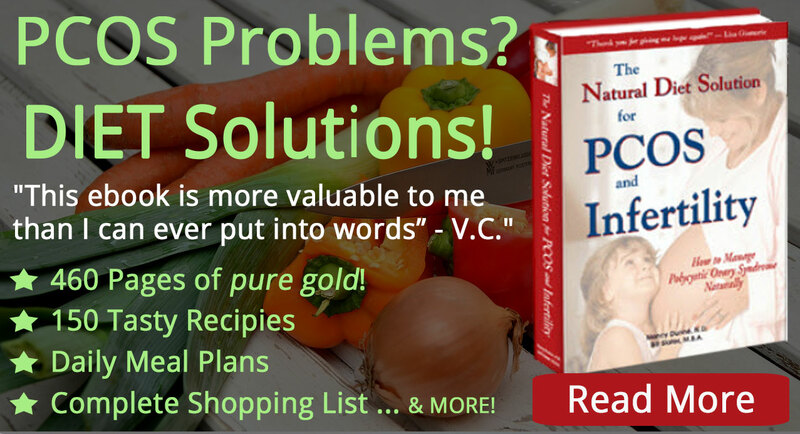 Don't wait until you have your gallbladder whacked out. Don't wait until you lose your other ovary. It's not a sure thing that PCOS will magically disappear if you have your ovaries removed. And finally, ask yourself: If I do nothing myself to improve my health, will I have to take these medications for the rest of my life? I recommend that you go beyond the passive concept of "doctor knows best" and having someone else be responsible for your health. That approach could really backfire in the long run. 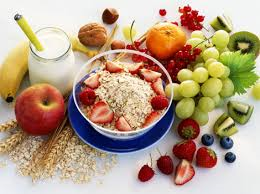 You, and only you, are 100% responsible for your body and your health. You need to be an active advocate for your own health. You can start by reading the information on this site. 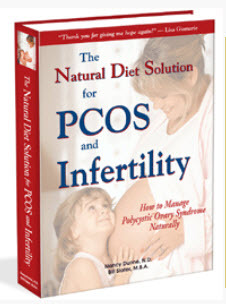 You can also purchase our PCOS diet book. 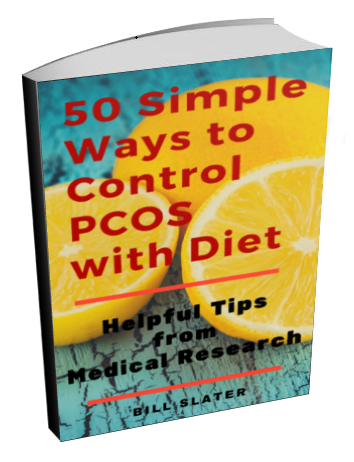 Even if you don't follow our recommendations, you will have at least learned a great deal about how PCOS can be managed.